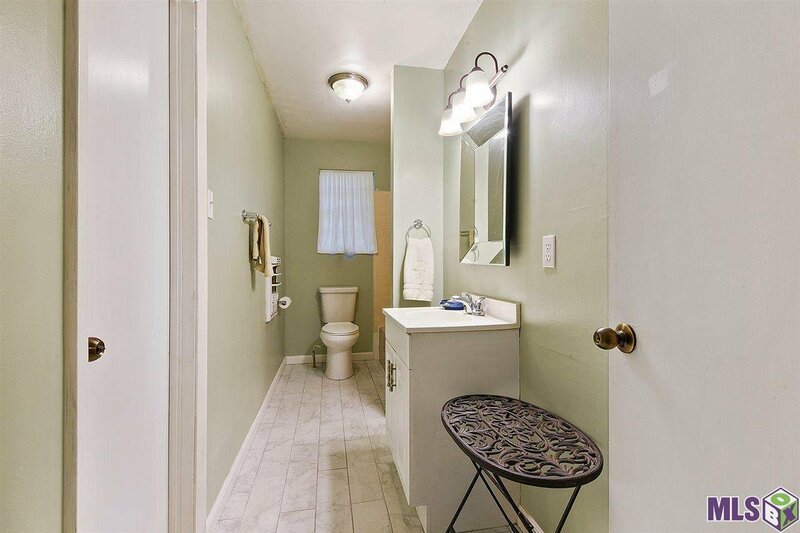 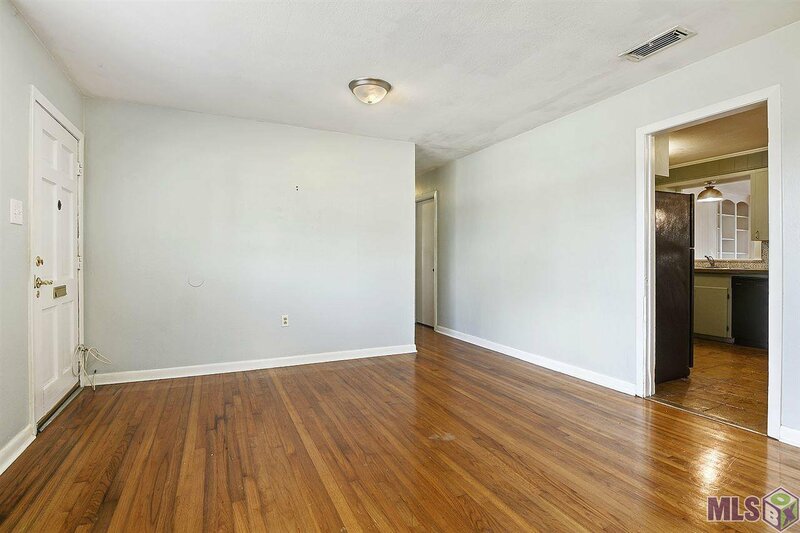 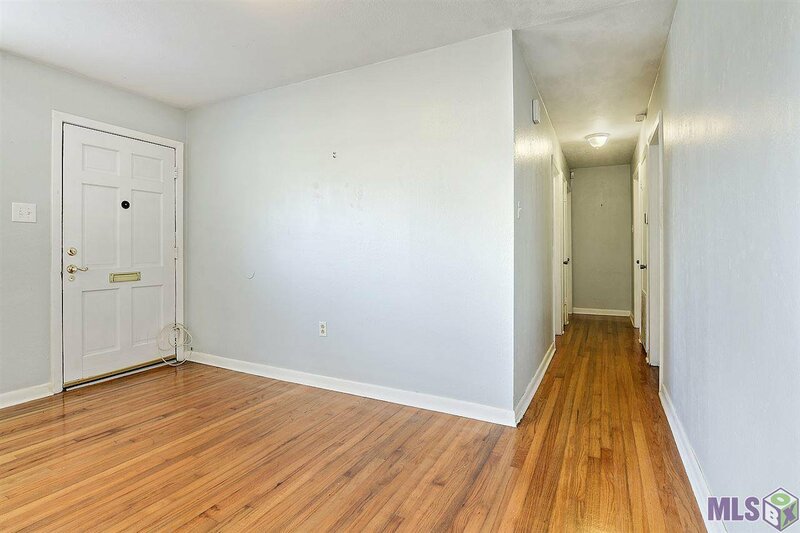 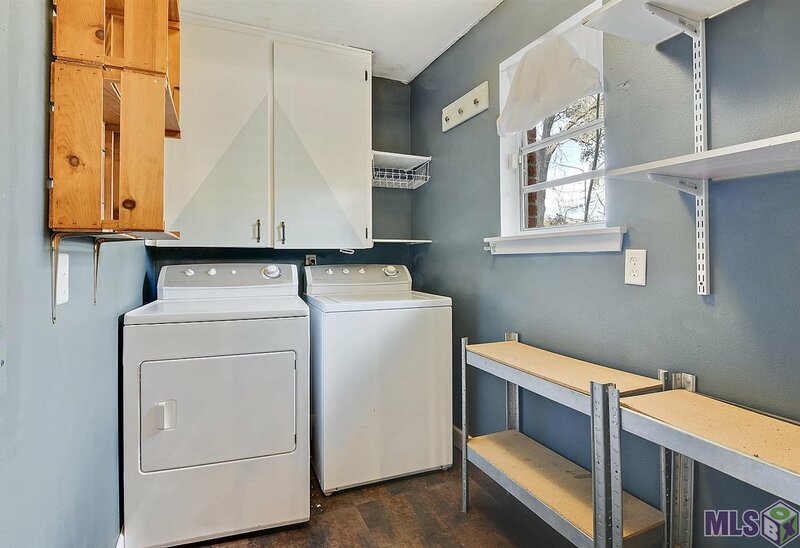 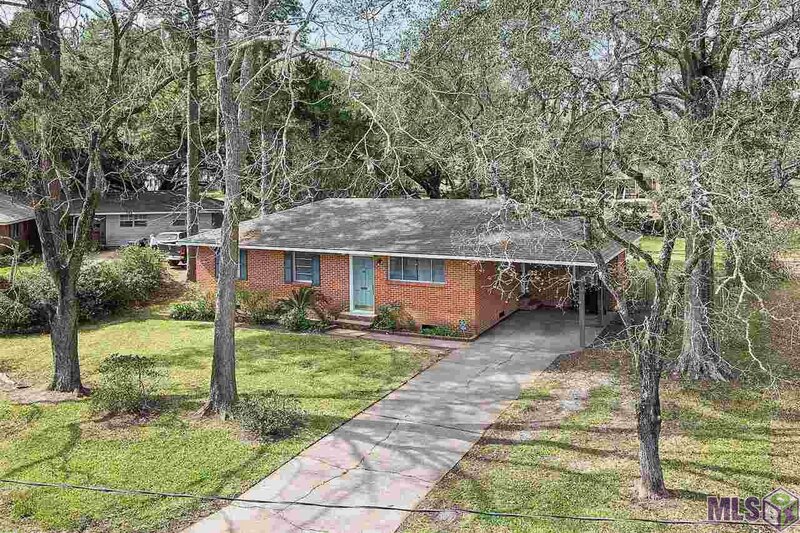 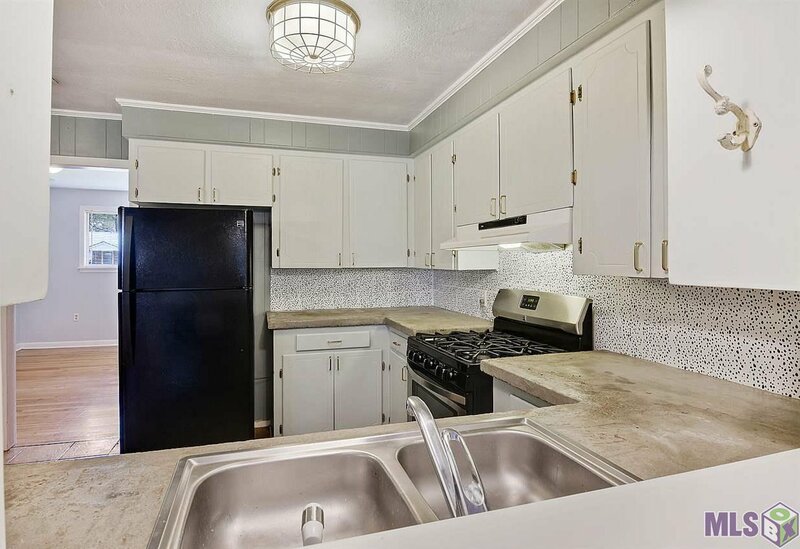 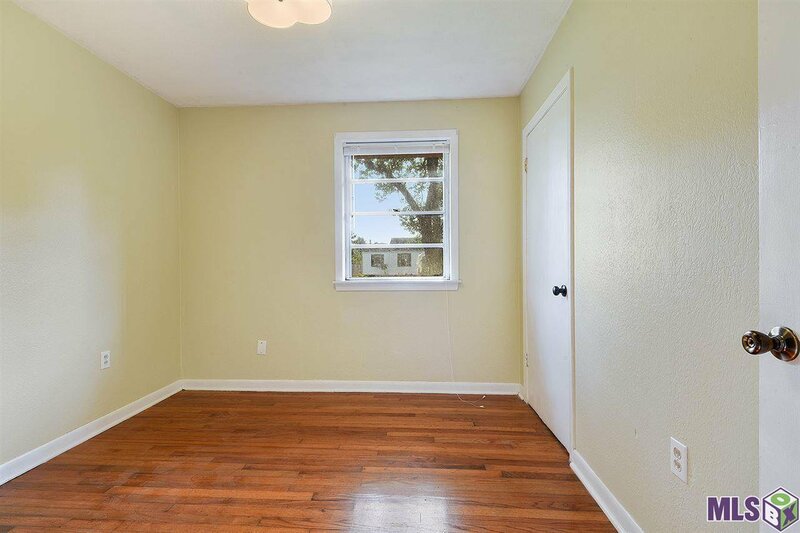 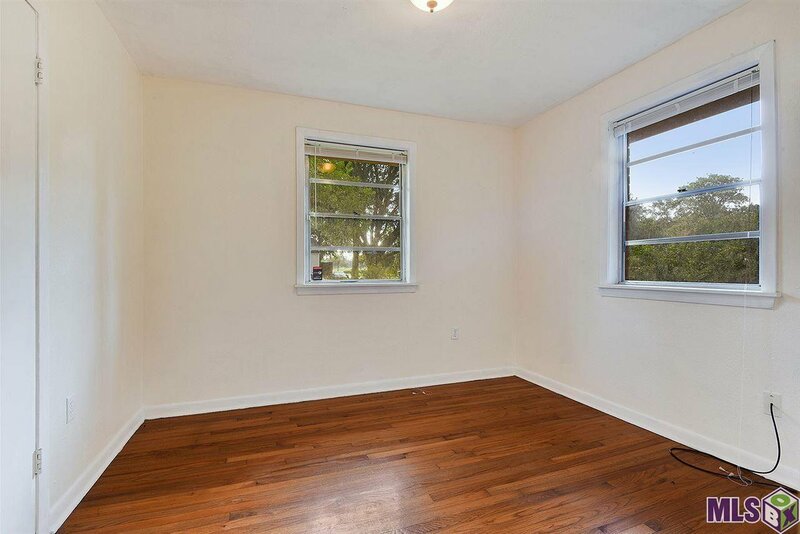 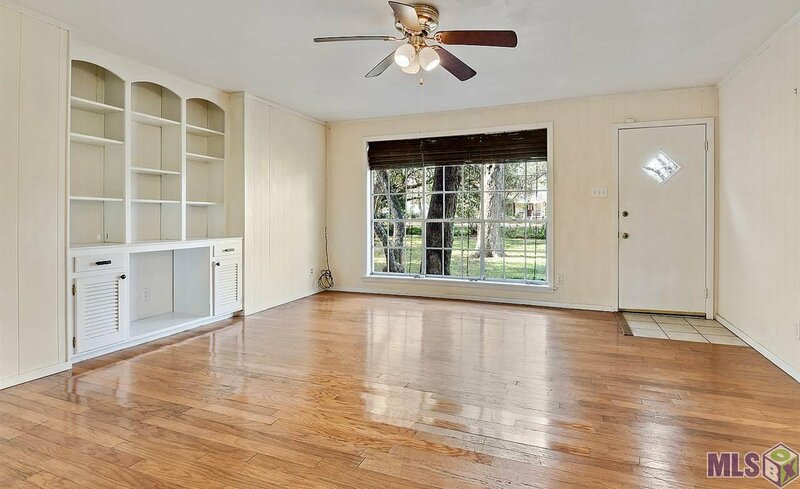 Surprisingly spacious Mid-City area cottage! 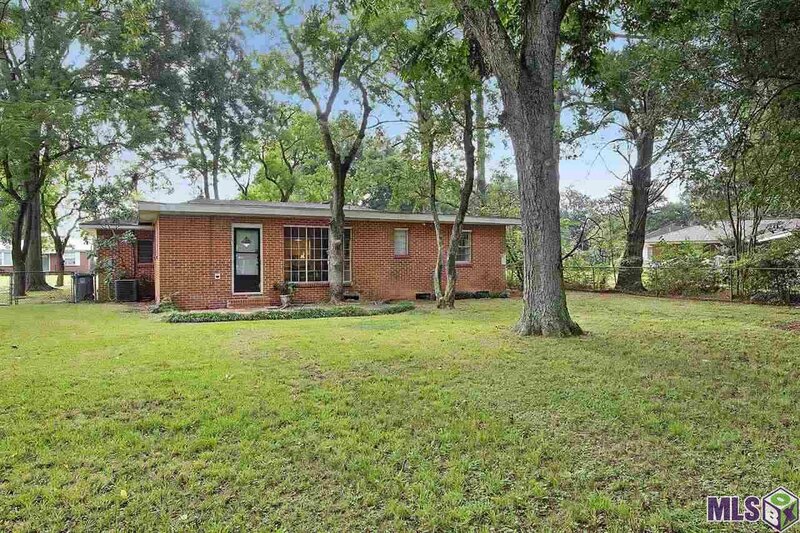 This charming brick home features a split floor plan and original hardwood floors in a well-established area. 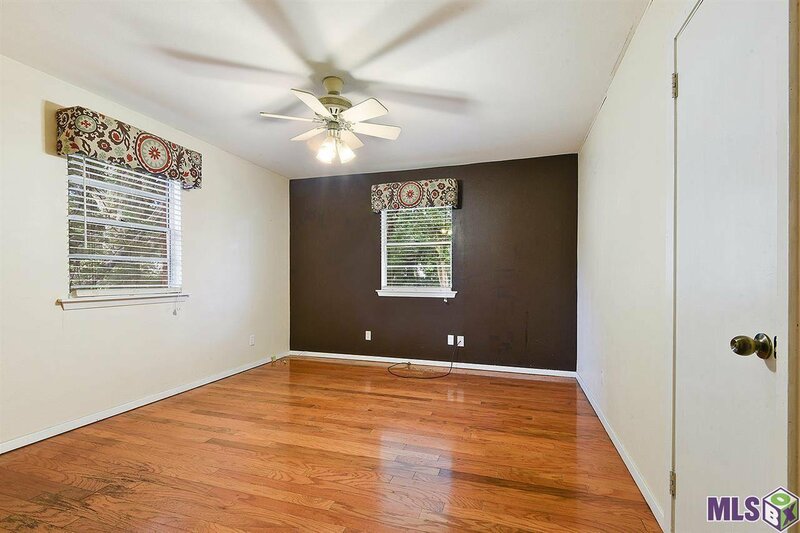 You'll love the natural light throughout, including oversize windows in the den overlooking the large, fully fenced backyard. 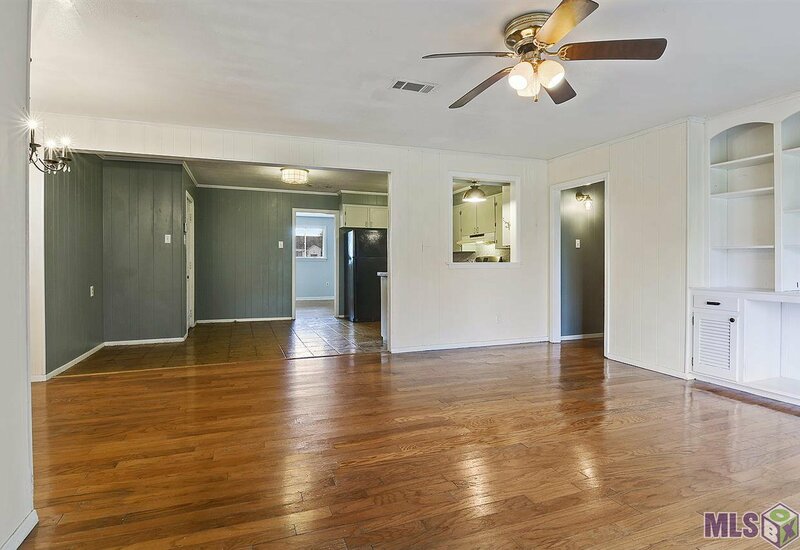 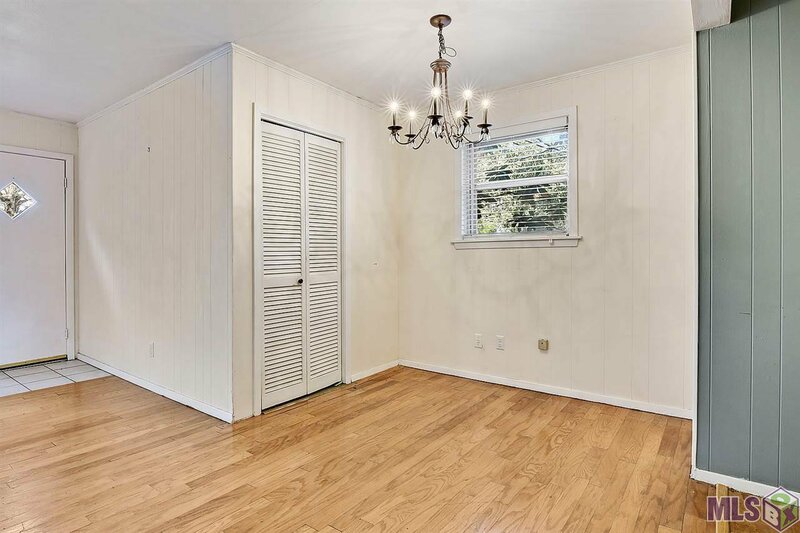 There's plenty of space for everyone here, with the master and its attached bathroom down the hall beyond the den, and a separate living area, three bedrooms and another full bath on the other side of the centrally located kitchen. 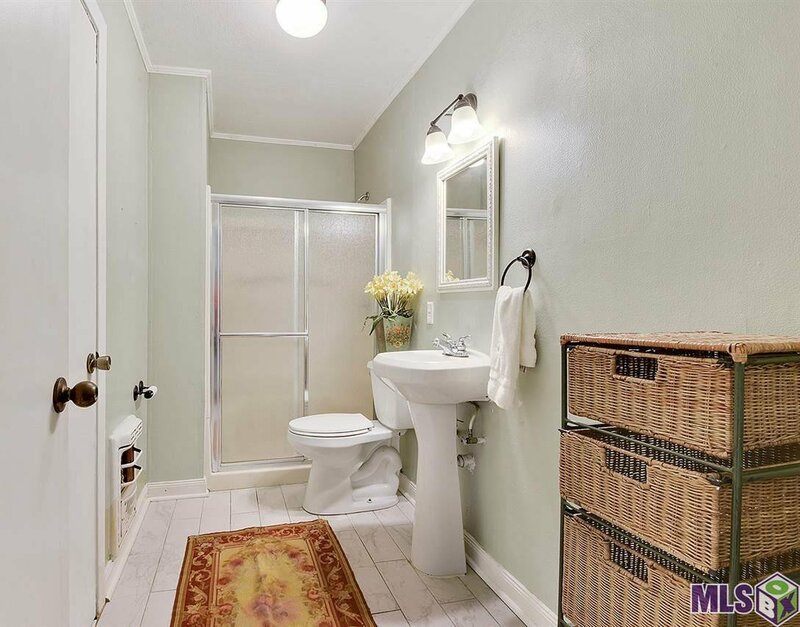 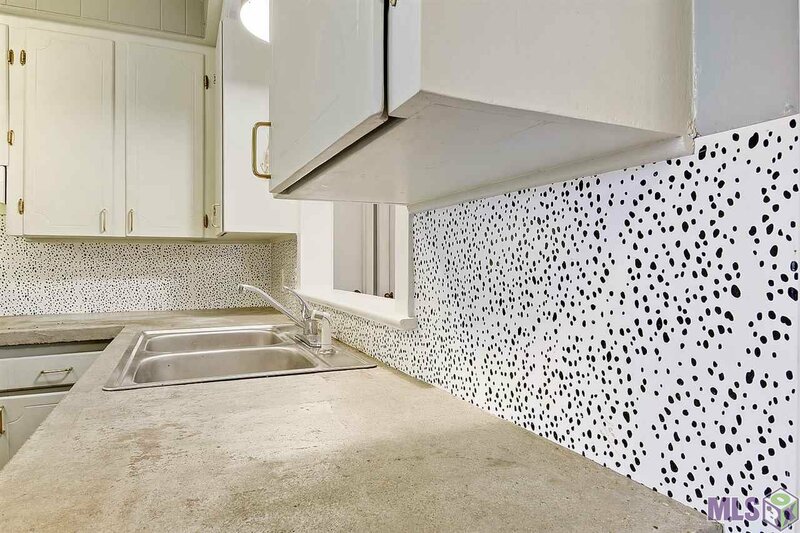 Lots of charming, modern updates including new tile flooring in both bathrooms, pendant lights in kitchen and a fun, funky backsplash--not to mention upgrades to major systems within the past 5 years. 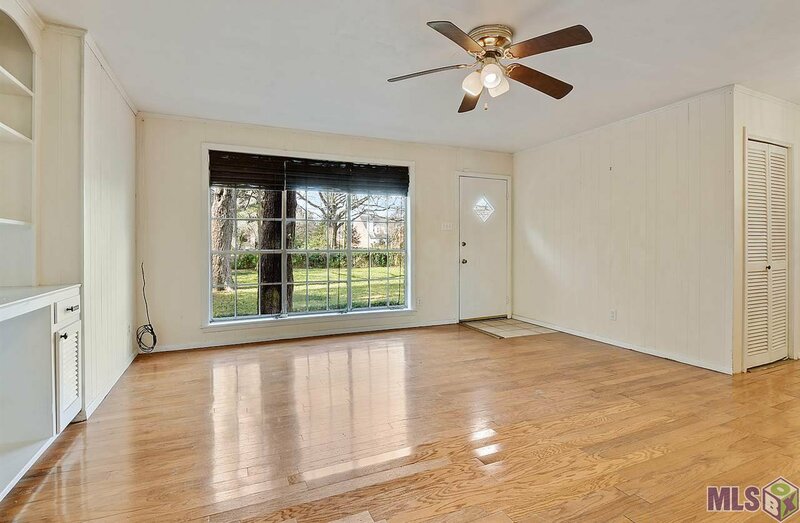 Fantastic location near Towne Center, new Goodwood Library, Independence Park and Our Lady of Mercy.